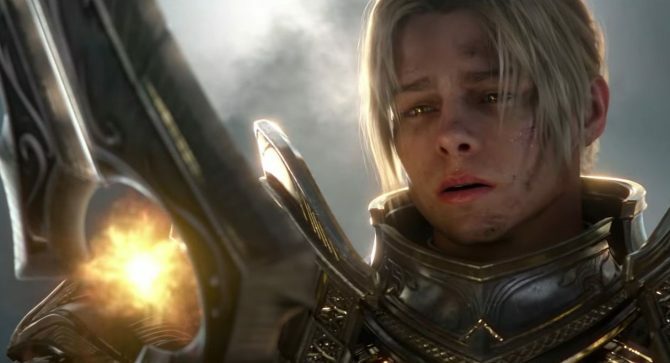 World of Warcraft: Battle for Azeroth is seeing players punished for grinding some of the game's best gear; many are losing access to Azerite traits. 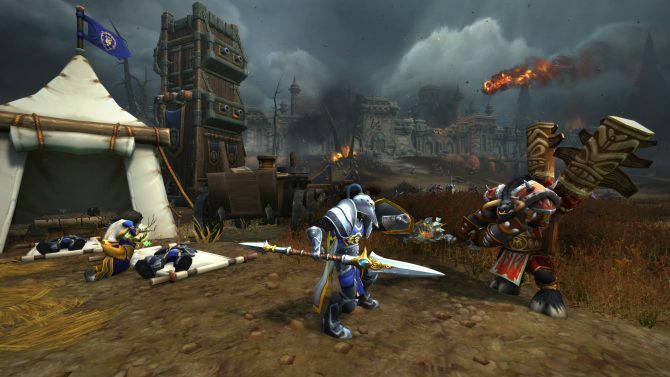 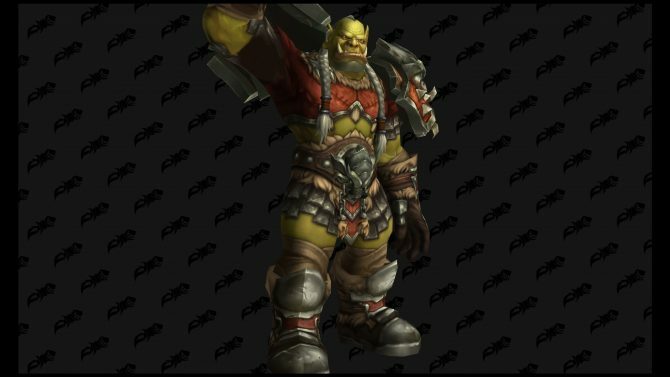 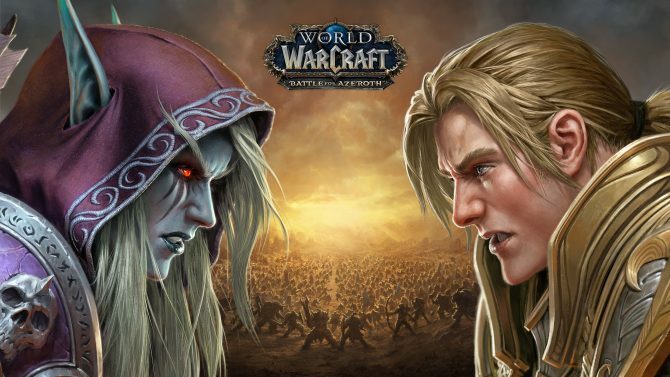 World of Warcraft: Battle for Azeroth has recently beaten out its six previous expansions in sales with more than 3.4 million copies sold on launch day. 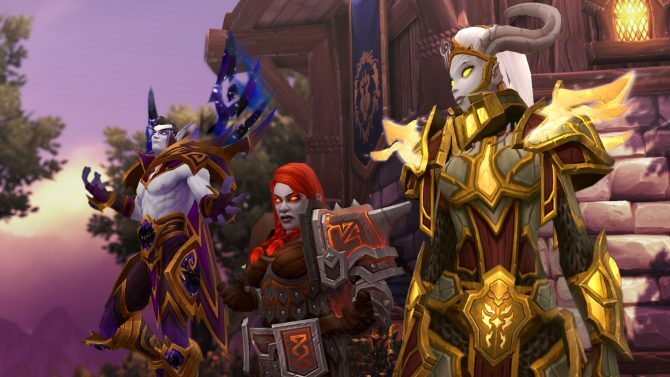 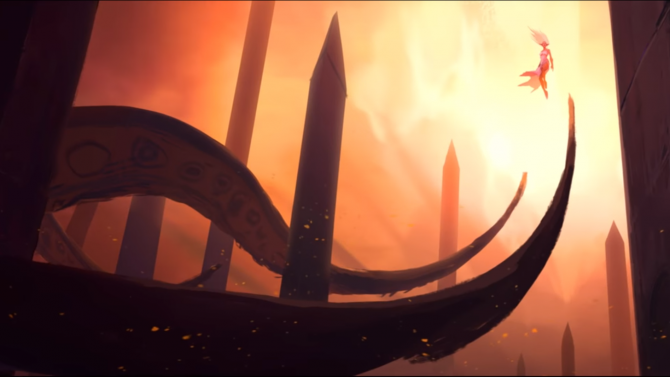 World of Warcraft is hosting an international competition to see who can run some of the game's hardest PvE content the fastest.